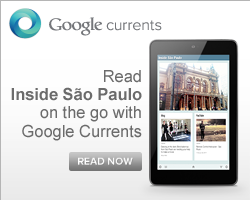 The apartment building addressed next to the MASP and abandoned for the last 20 years will be attached to the museum. The rebuilding process will be taken until 2012. The sponsor came from Vivo (mobile phone company). The company will have its name associated with the museum for 25 years. 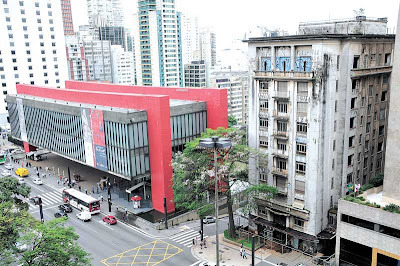 Four years ago, Vivo donated R$ 13 million to the MASP incorporate the building "Dumont-Adams" and last January approved the funding of an additional R$ 15 million by the Rouanet law (Brazilian law created to encourage culture) so that the building "Dumont-Adams" will become "MASP Vivo". The project includes an exhibition gallery on the ground floor. One Graduation School of museology, art, history and restoration will be placed in the seven floors above. On the slab of the original building, a white cube, 15 meters high, should receive other events. At the top, the idea is to build a coffee, which already has a sponsorship of R$ 2 million from Nestle.